Recently I purchased a new ultrabook laptop to replace my desktop computer. The laptop is great but I encountered one problem, the laptop fan. I am using the laptop with a docking station and had the laptop on top of the desk. After a while the fan kicks in and it is fairly noisy. It’s not too noisy that it is a major problem, but when I am recording modules for Pluralsight, the noise can be an issue as the laptop was near the mic. I mitigated this a little but repositioning the dock under the desk. When the laptop is docked I use 2 HD screens, so I wasn’t concerned about using the laptop screen in this situation, and docking under the desk certainly reduced the noise to the Microphone. Whilst this was a big improvement, I was still picking up the fan noise in my recordings. I asked on the Pluralsight authors mailing list how people deal with laptop noise as there are quite a few people who use Ultrabooks or Mac Books and there was a few solutions. One was doc the laptop on the other side of the room using a very long cable. I certainly wasn’t going to do that. The other was to buy a device that attaches to the microphone called the Kaotica Eyeball. 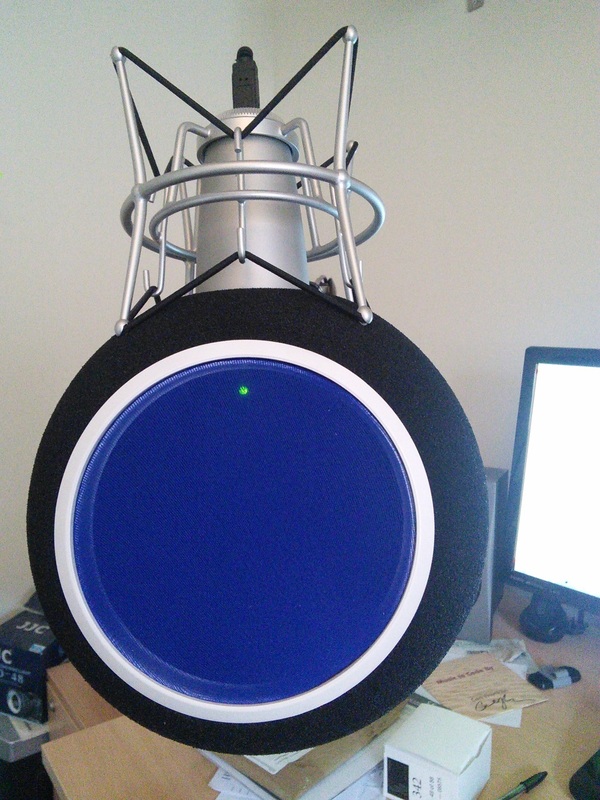 The Kaotica Eyeball is acoustic treatment that attaches to a condenser microphone and it is essentially a dense ball of foam with a fabric pop shield at the front. The idea is that it blocks out ambient room noise and focuses sound from the front of the eyeball onto the mic. I was sceptical at first, but after doing some research on-line I decided to buy it. It’s not cheap at $200 but I have to say the difference this has made to my recordings is remarkable. I recently started production on a new Pluralsight course and for the first module I used the eyeball attached to my Microphone. The clarity in the recordings in astounding, and my editor thought so too as the early feedback was that the audio quality was very good. If you do voice recording work or even record vocals in a less than optimal room, then you should definitely get one of these. I do my recording in a spare bedroom, so treating the room with acoustic tiles is not an option, so this is a much better way of doing it. Thank you for the recommendation, the only issue I could see is if you add a web cam feed to your presentations then you have a giant ball in shot lol (although obviously not an issue for Plurasight). Do you use OBS for your recording? The last thing I want is to record my face for a plural-sight course 🙂 What’s OBS? 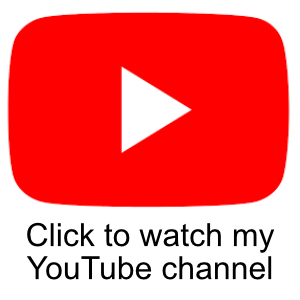 Currently Plurlasight courses are recorded and edited in Camtasia, although some authors use Premier for their editing and Audition for audio post production. Im sure people wouldnt object to seeing your face 🙂 but totally understand what you mean. Ive watched a few programming tutorials recently (not on plurasight) where the presenter is on screen, not ‘better’ but adds a different dynamic. OBS is Open Broadcaster Software they describe it as “is free and open source software for video recording and live streaming” its used by alot of Twitch streamers and YouTuber’s, but also some professional companies to produce some professional presentations/streams. Being open source its not got an easy learning curve but is very stable, and supports alot of features out the box such as application overlays etc. Its not designed to do video editing though. Ive heard of Camtasia but didnt know it was what all plurasight used. Yeah the majority of authors use Camtasia as we have to produce to specific settings. But some authors use Premier to edit. Camtasia is good because of its handling of call-outs and annotations. I use them quite a lot on my new course to highlight specific piece of code that I am talking about. OBS looks interesting. I will ask the other authors if anyone has used it.